Our latest story is part reporting, part editorial hailing from our neighbor to the north, Canada. 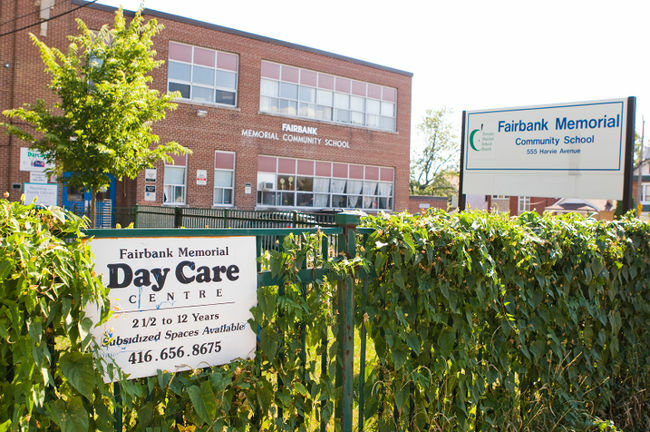 Michele Mandel covers an incident at the Fairbank Memorial Day Care Centre where Toronto Police are under fire from autism advocacy groups for their July 28th handling of a nine-year-old boy with Asperger’s Syndrome who had to be physically restrained after throwing a tantrum. Police handcuffed the boy for five minutes before the mobile crisis intervention team arrived and calmed him down. While autism groups protest that less drastic restraint measures could have been employed, police say the boy was a danger to himself and waiting for the crisis team could have posed a safety hazard. The boy blamed his tantrum on being bullied during the lunch hour. Mandel quoted him saying he holds his mother’s hand whenever he sees a cop car. 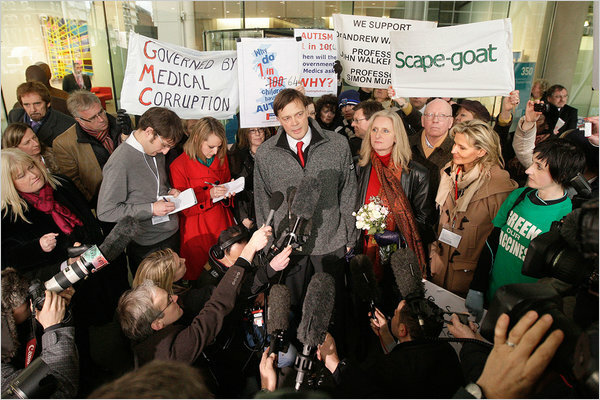 Naturally, parents of autistic children are furious, at least according to Autism Ontario. The executive director says they offer training for law enforcement on handling people with mental disabilities, but few have taken advantage of the program unlike their colleagues in Ottawa. I have some question on the date’s accuracy in the published article. If the incident did occur on July 28th, having an article published now would be horrendously ill-timed. There is a possibility the story has a typo and the incident happened on August 28th, which would better justify releasing the story on its publication date (August 30th). With parents as emotionally charged as they are, notwithstanding parents of autistic children, waiting an entire month before expressing outrage over a controversial situation makes little sense. Regarding the story itself, law enforcement is almost always a hotbed when it comes to controversy. This doesn’t suggest an antagonistic relationship between journalists and police (you need to establish a positive connection if assigned to a crime beat), but material that suggests public service officials aren’t performing their job description makes for saucy news material. Generally, this controversy arises when police are seen abusing their role. In Mandel’s story, the argument is police not considering the well-being of the child with Asperger’s Syndrome who had to be restrained. When pursuing an event as it’s occurring, police have to be prepared for rapid responses to a multitude of situations to protect themselves and/or the people they intervene. The “gray area” illuminates how people who are trained to keep communities safe can adapt to the autism spectrum, as their emotional output doesn’t fall within expected norms. This story may spur Toronto’s law enforcement to seek more training, or lead to further coverage on public readiness to handle a population prone to mental outbursts. On the story itself, I’m not familiar with the ethical standards of Canadian journalism, but the reporter appears to side with autism organizations and suggesting the response was mishandled. Mandel uses strong words and questions why less forceful measures weren’t used to begin with, creating the impression that Toronto police were the “bad guys” in the case. The discussion shouldn’t be about who’s right or wrong, but instead included for the ultimate concern of how an increasing number of autistic people throughout the world can be approached. 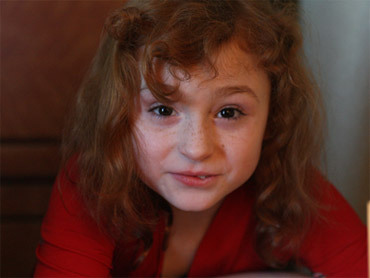 North Carolina’s no stranger for people to place themselves in the minds of autistics. As the adult population grows, so will the need for homes to accommodate 24-hour support and supervision for autistic adults whose behavioral challenges prohibit them from living on their own. 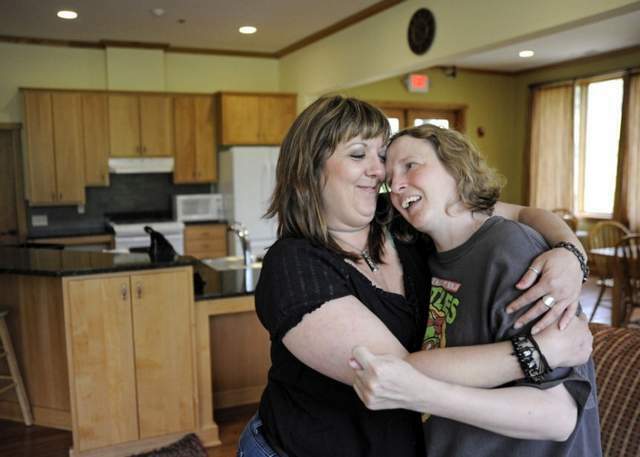 WNC Group Homes, who owns five facilities in Asheville, have been testing their new Kenmore Street location since January, which replaced a Montford home that WNC described wasn’t built for their needs. WNC teamed up with Tyner Construction, Co. and architect Andrew Willet to design a hybrid that could withstand pressure but not give off a sterile, cold feeling. The walls were created with high-impact drywall, a material often used in hospitals and detention facilities, but can also hold up against sudden emotional outbursts from its residents who may be unable to express their emotions in a more subtle way. The counters were constructed with extra-durable granite, and the trim is stained wood, which doesn’t chip as easily as standard painted moldings. Not that visitors would notice right away. The walls are painted beige and the home is an open-floor plan, filled with light and lined nearly floor to ceiling with windows. Even the residents live out the home’s hybrid model, who all participate in sports and arts programming and hold jobs with various employers. 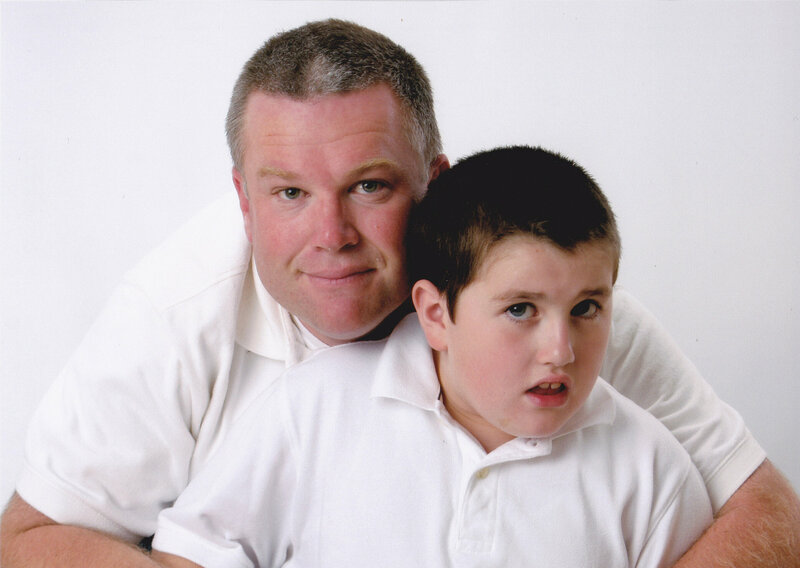 Casey Blake, who wrote the story, may have been inspired by Autism Awareness Month as the article’s web page includes a notice about WNC Group Homes and a link to the Autism Society of North Carolina’s website. Had this story been published in another time, the timing would have been more questionable since the story occurred long after the group home opened (stories on new facilities are generally released near or soon after their opening date). Still, Blake’s profile of the facility may highlight the future of caring for autistic adults as the public wonders what their future holds once their youth services end. Blake offers one possibility by sticking with a hybrid theme for both the home and its residents. As with any other group home, the design incorporates the challenges of its residents, which are sensory sensitivity, accessibility and emotional outbursts in this case. While the aesthetic incorporation was the core of the story, she could have stopped reporting about the residents after explaining how the home could adapt to them. Instead, she continues her interview to reveal how the Kenmore residents are contributing to society, even if the rest of the public would take those contributions for granted. Caretakers who clients include autistic people stand to gain the most from Blake’s story, by either following the WNC Group Home model for their Kenmore location (reaction has been overwhelmingly positive) or contacting their local reporters to highlight a similar hybrid home. Autism coverage of old often painted grim pictures of autistic adults whose symptoms were too severe to completely integrate with the mainstream. Blake doesn’t play “happy-go-lucky” with her story, but she does communicate that even the most severely impaired individuals who require special needs can enjoy some of the comforts their unimpaired peers almost expect.